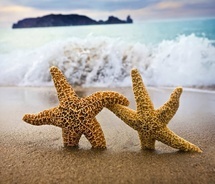 Crowns are used to restore a tooth to proper function and esthetics. Cracks, large fillings, root canal treatment, fractured teeth, sharp pain when chewing, and big cavities are all indications for crown placement. Crowns surround the tooth and protect it so you can chew normally and without pain. 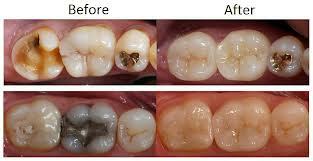 Over time our teeth begin to weaken and become more susceptible to problems such as decay, cracks, and other problems . In some cases like this a simple filling may not be sufficient. 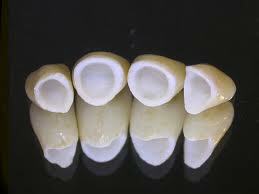 Crowns can be made from porcelain, porcelain fused to metal, or gold. 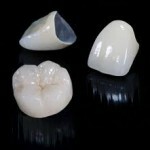 Most times, porcelain crowns can be made in our office in one visit with our Cerec machine. CEREC by Sirona Dental Systems is the world’s only system for the fabrication of all ceramic dental restorations in one office visit. With CEREC at Dr. Day’s side, you can be in and out in a single visit with a permanent, all ceramic crown, onlay or veneer! For you, the patient, this means fewer injections, less drilling and less time out of your hectic schedule for dental care. Crowns are durable and will usually last about 10-15 years. You should care for it as you would any of your other teeth with daily brushing and flossing. Call us today if you would like to learn more about how crowns can help restore your smile.